We got off to a disappointing start to our ECB Championship campaign with a defeat against Hampshire. The hosts won the toss and decided to bat first at New Milton CC. We were really chasing the game from ball one and badly needed an early breakthrough which wasn't forthcoming. Hampshire's total of 219-6 was always going to be a challenge. 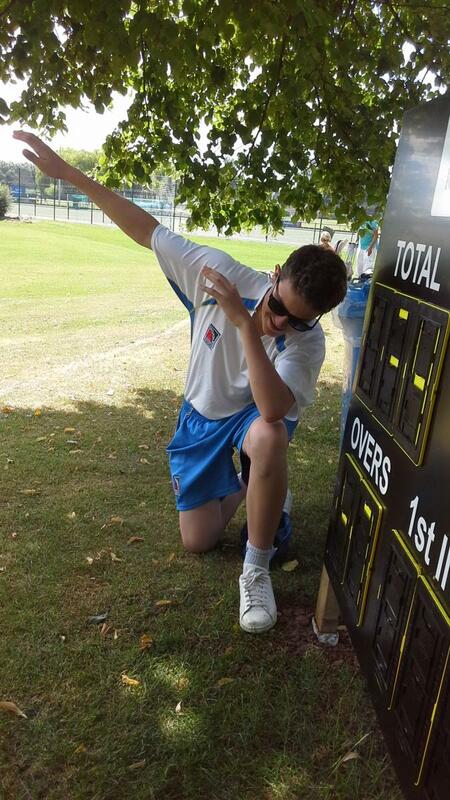 Spinner Sam Read was the pick of our bowlers with 2-19 from just five overs. Ollie Hannam led the chase with a defiant 53 and Tom Simmons chipped in with 21 but we were bowled in the 43rd over for 164. Scoreboard: Hampshire 219-6 (Read 2-19), Devon 164 (Hannam 53, Simmons 21). Hampshire won by 55 runs. Opening bat Abraham Kopparambil bagged his first county century as we beat Gloucestershire. 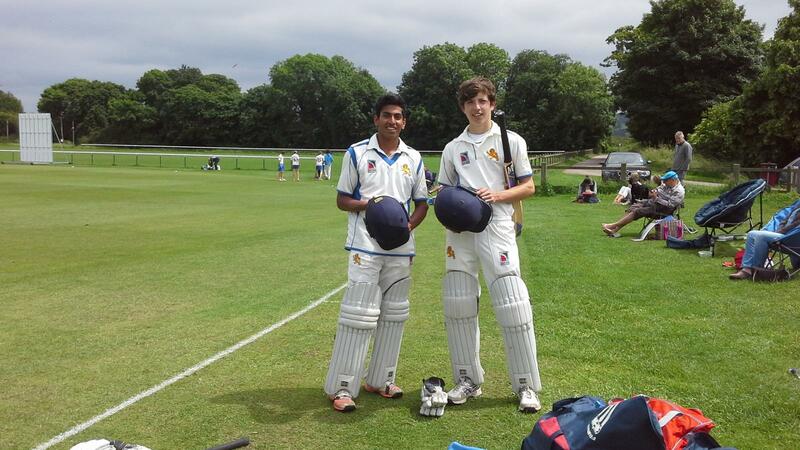 The Ivybridge youngster's maiden Devon ton came off 93 balls and included 14 fours and two sixes. He carried his bat in our total of 208-3 with him and skipper Jack Moore (53) putting on 107 in a second wicket partnership at Seaton CC..
Spinner Max Hancock (3-26) and medium pacer Cole Harford (2-29) led the way with the ball for the hosts as Gloucester fell 17 runs short on 191-7. Scoreboard: Devon 208- 3 (Kopparambil 100no, Moore 53), Gloucestershire 191-7 (Hancock 3-26, Harford 2-29). Devon won by 17 runs. 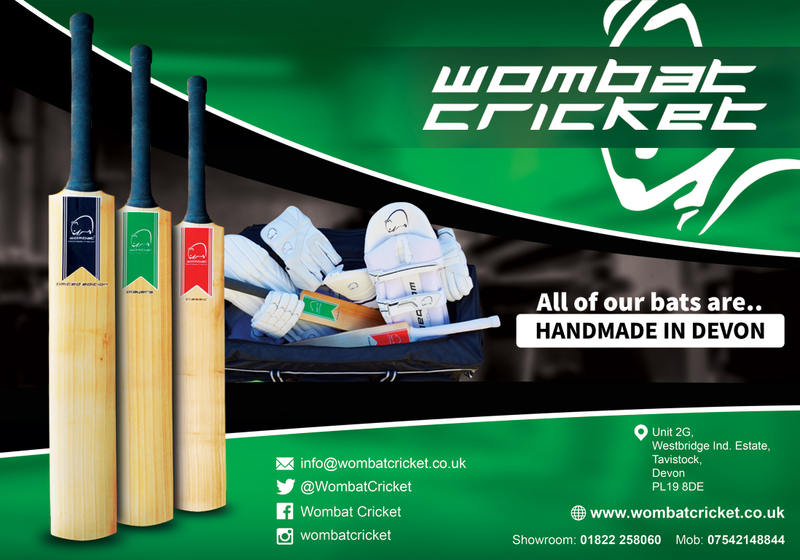 We notched our second win in as many weeks with a seven wicket triumph in Oxfordshire. Oxford elected to bat at Watlington CC and were soon in all sorts of trouble. Opening bowlers Harford (3-18) and Simmons (2-11) did the early damage from which the home county never recovered and were who eventually bowled out for just 65. Skipper Moore (32no) led the run chase as we crossed the finishing line with relative ease. Scoreboard: Oxfordshire 65 (Harford 3-18, Simmons 2-11), Devon 68-3 (Moore 32no). Devon won by seven wickets. We were in a very position against Cornwall at St Erme. But rain set in the match had to be abandoned. 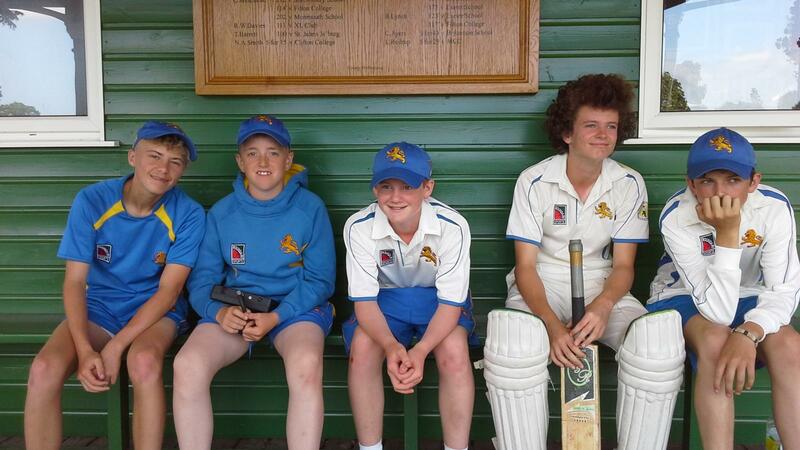 Ollie Pugsley had Dorset in a spin as we continued our winning streak. Pugsley bagged seven wickets for just 34 runs in his six over spell as we bowled Dorset out for just 89 at Paignton Cricket Club. 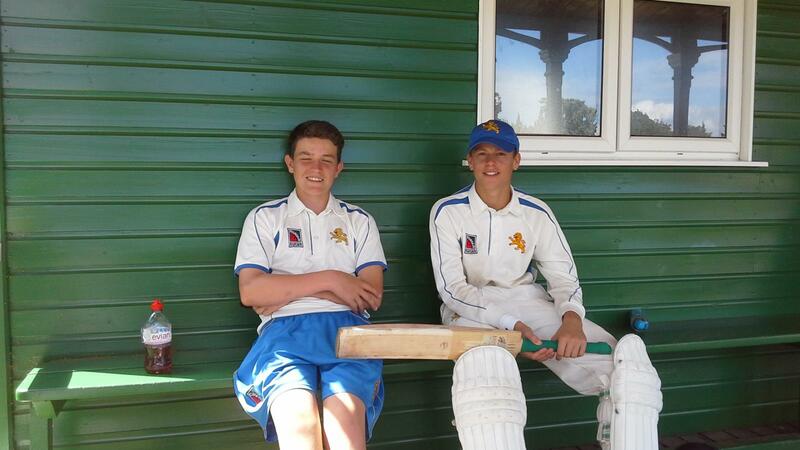 Moore and Sam Read, who both scored 27, saw us home for the loss of three wickets. Scoreboard: Dorset 89 (Pugsley 7-34), Devon 93-3 (Moore 27, Read 27). Devon won by seven wickets. 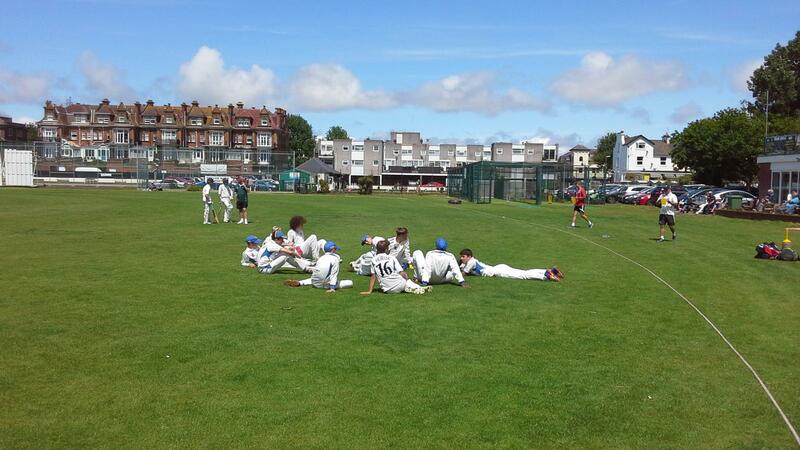 We chased down a reasonable total to win at Torquay CC. Somerset only lost three wickets on their way to 222. Luke Medlock chipped in with 33 but it was a 136 run partnership between opener Kopparambil (73no) and skipper Moore (85) that proved to be match winning as we coasted home. 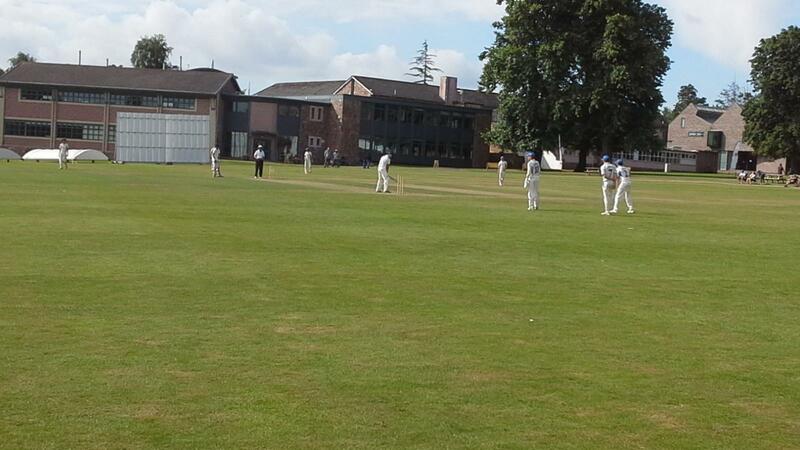 Scoreboard: Somerset 222-3; Devon 224-3 (Kopparambil 73no, Moore 85, Medlock 33). Devon won by seven wickets. We only got a few overs in at Barton CC before the heavens opened and the game had to be abandoned. Freddie Ford (3-29) and Barny Waddell (2-7) did the damage with the ball as Wiltshire were bowled out for just 142 at Redlynch CC. James White (72no) and Hannam (64no), who were opening together for the first time, led us to a convincing 10-wicket win. Scoreboard: Wiltshire 142 (Ford 3-29, Waddell 2-7); Devon 146 for 0 (White 72no, Hannam 64no). Devon won by 10 wickets. Another convincing win to finish the season off with a friendly against Gwent at Barton CC. White hit a ton and James Horler notched his maiden half century for the county as we posted a total of 220-3. Kopparambil also chipped in with 35. Spinner Pugsley (3-25) and Moore (2-7) were the main wicket takers as Gwent finished on 143-8. 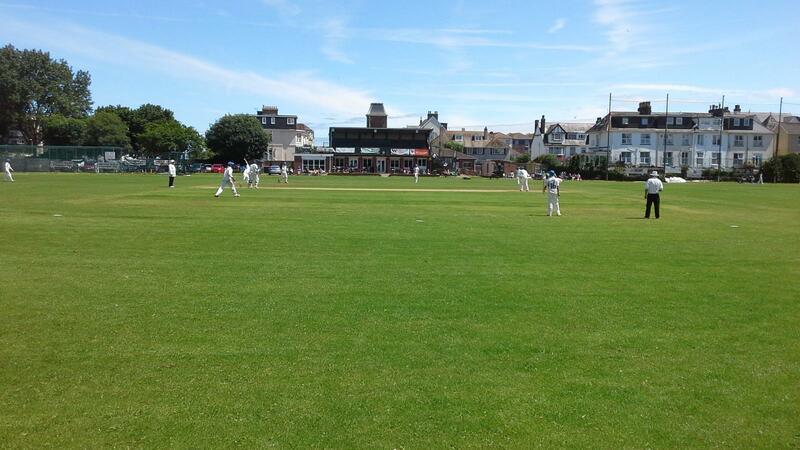 Scoreboard: Devon 220-3 (White 100no), Kopparambil 35, Horler 58); Gwent 143-8 (Pugsley 3-25, Moore 2-7). 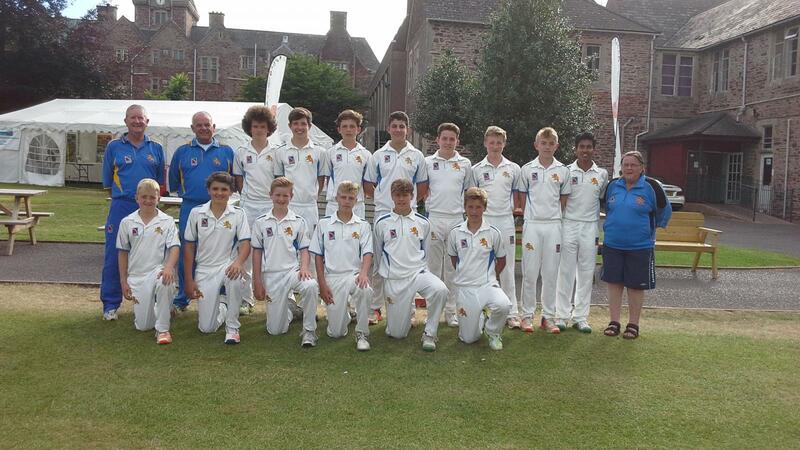 Devon won by 57 runs. What a brilliant week both on and off the field. It was a pleasure to spend time with the boys who were a credit to their county, clubs, parents and themselves. Big thanks to Nigel Ashplant for his coaching during the week with his invisible dog! We tried to give everybody a fair crack of the whip and everybody contributed in one way or the other. Spinners were key to to the week with Read and Pugsley doing well. Medlock, Morison and Hannam found form with the bat but outstanding with both bowling and batting all week was 'AB' Kopparambil who was quite rightly named our Player of the Festival. It was a festival we should have won. We could have done with maximum points instead of a winning draw against Derbyshireon on day one. Beating Middlesex was one of the highlights of the week but a losing draw with Yorkshire was disappointing. 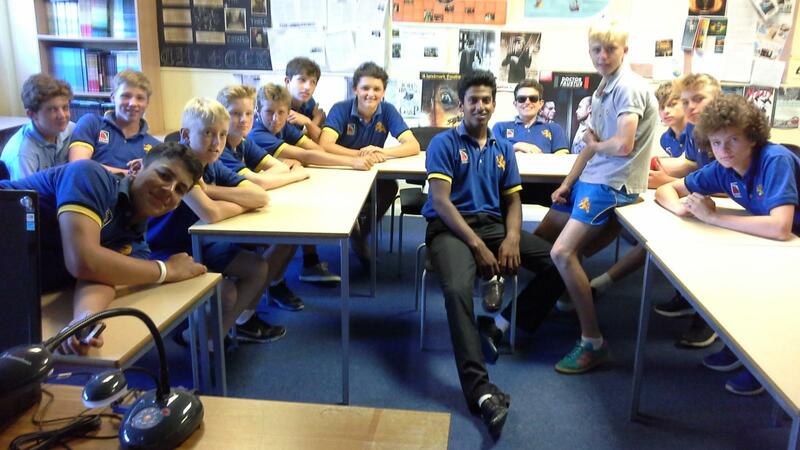 After beating Shropshire, we went into the last day needing to beat Wales. It wasn't to be and instead of topping the table we had to settle for second spot. Still a great effort. Devon 190 (Moore 24, Medlock 45, Horler 34, Morison 47); Derbyshire 135-8 (Read 3-27). Winning draw. Middlesex 209-9 (Kopparambil 3-21, Medlock 3-38, Hancock 2-37); Devon 210-7 (Kopparambl 64, Hannam 25, Medlock 25, Morison 46). Devon won by three wickets. Yorkshire 174-8 (Read 4-22); Devon 150-9 (Kopparambil 51, Hannam 33). Losing draw. 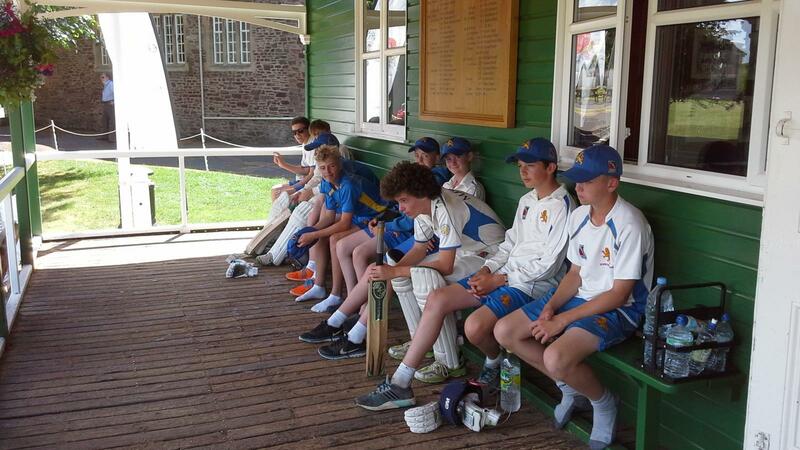 Shropshire 131 (Simmons 3-10, Kopparambil 3-23, Pugsley 2-13); Devon 132-3 (Kopparambil 22, Medlock 62no). 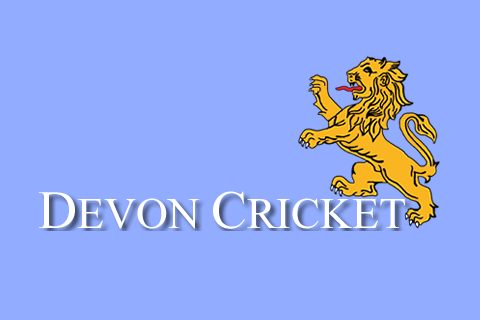 Devon won by seven wickets. 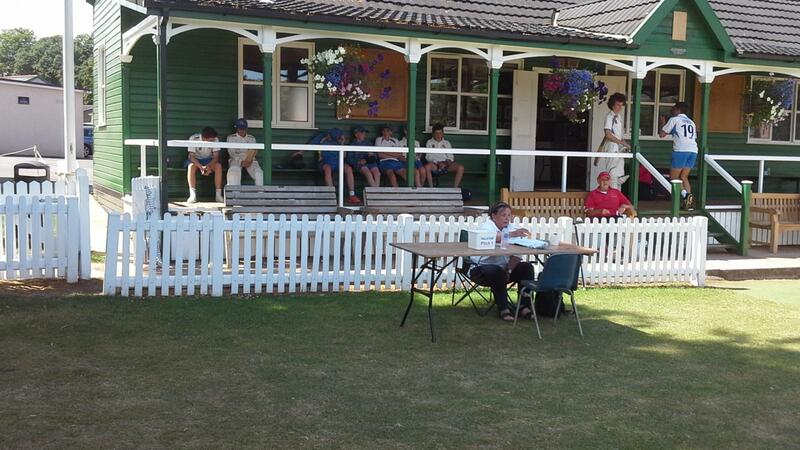 Wales 175-9 (Kopparambil 6-48); Devon 158 (Moore 40, Morison 21, White 21, Simmons 28no). Wales won by 17 runs.